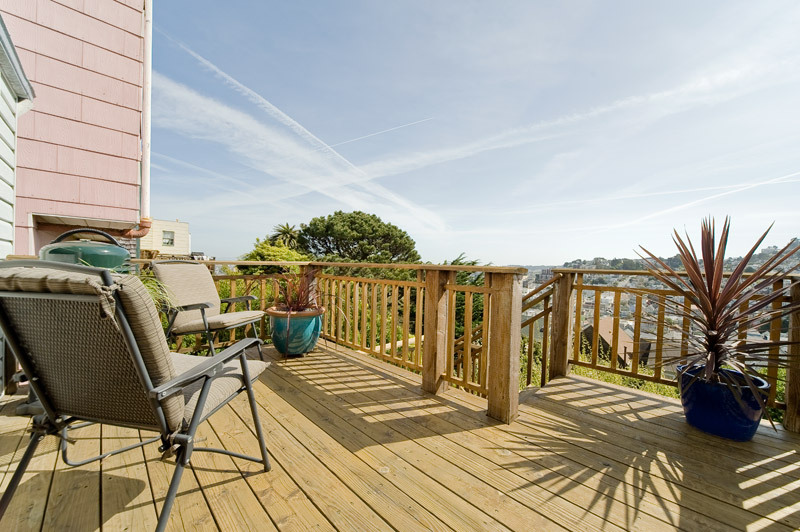 Offered at $1,025,000 SOLD $1,200,000, $175,000 over asking! 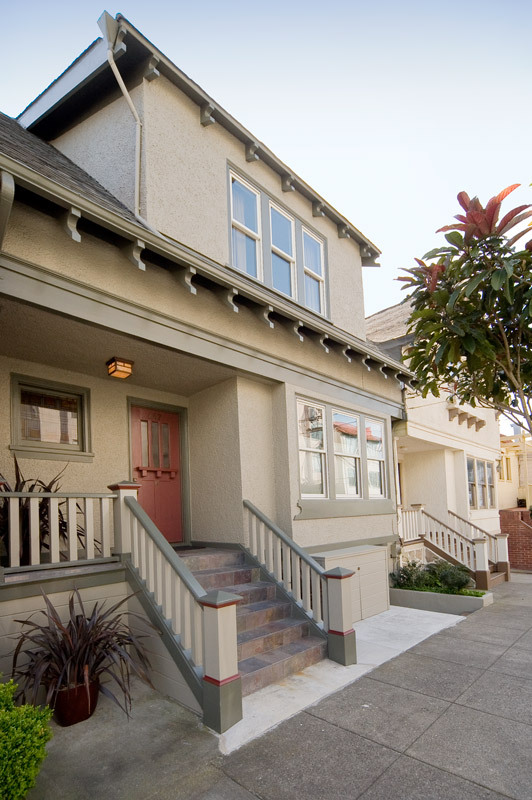 WELCOME TO 647 ALVARADO STREET! 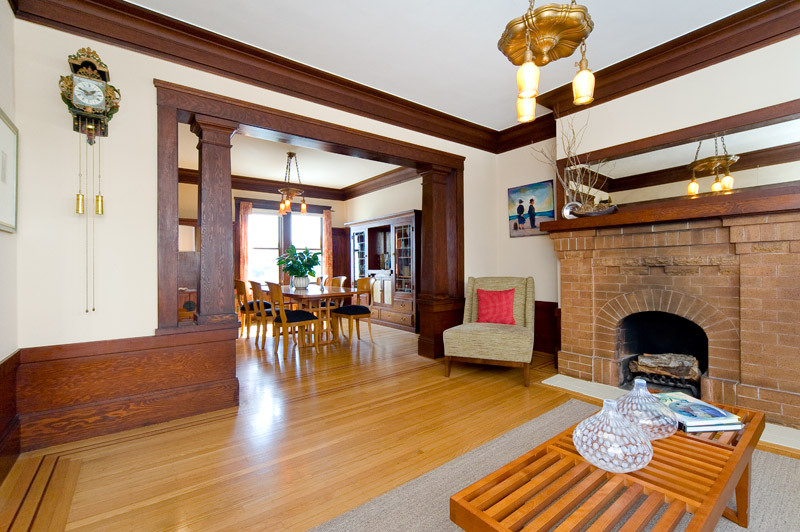 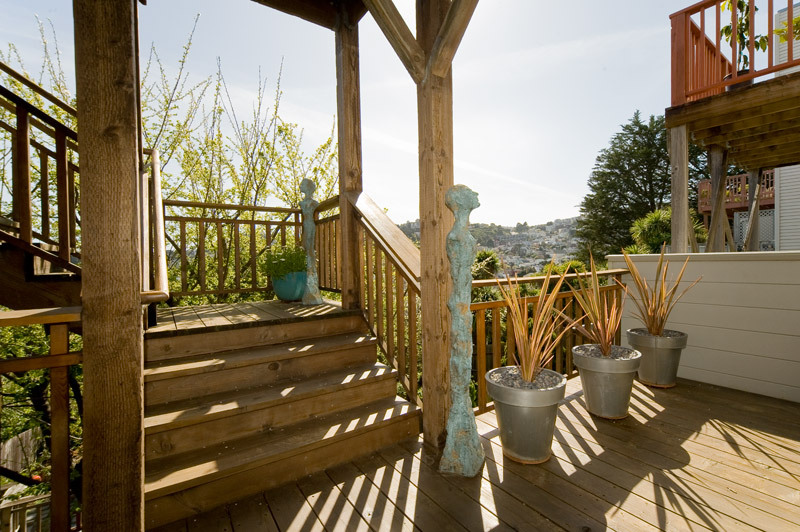 A stunning three-level view home in the ‘heart’ of Noe Valley. 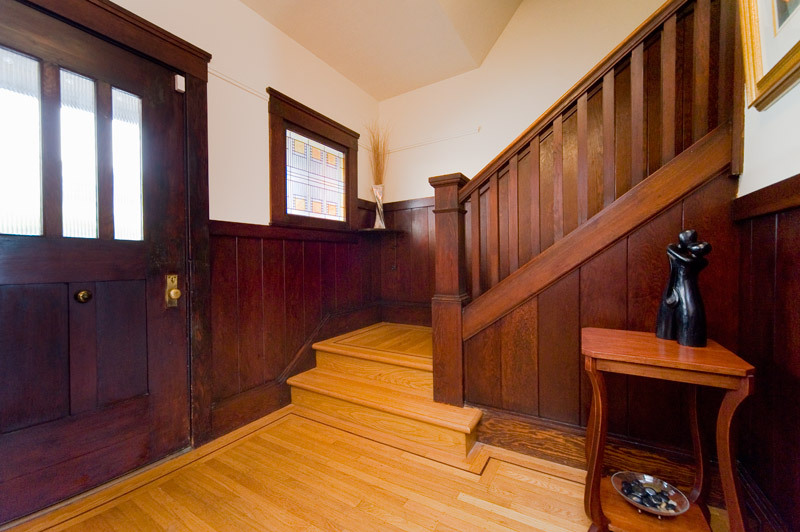 This beautiful 1914 Arts & Crafts home combines exquisite period details with modern structure boasting luxurious comfort. 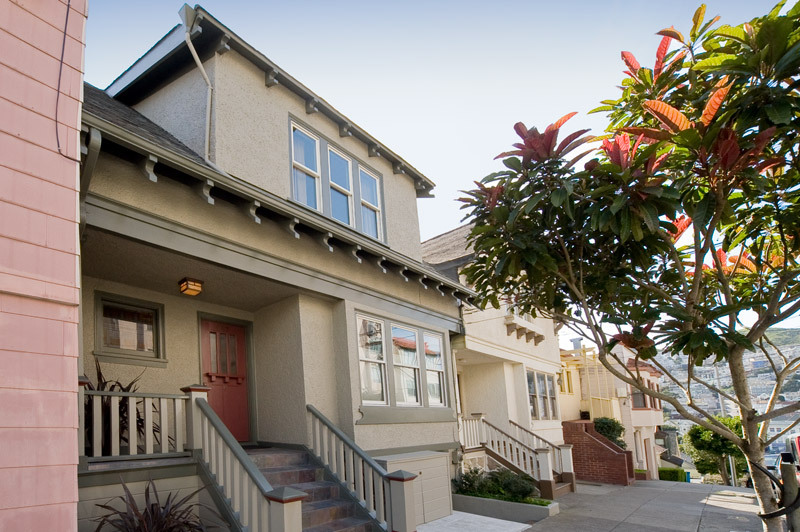 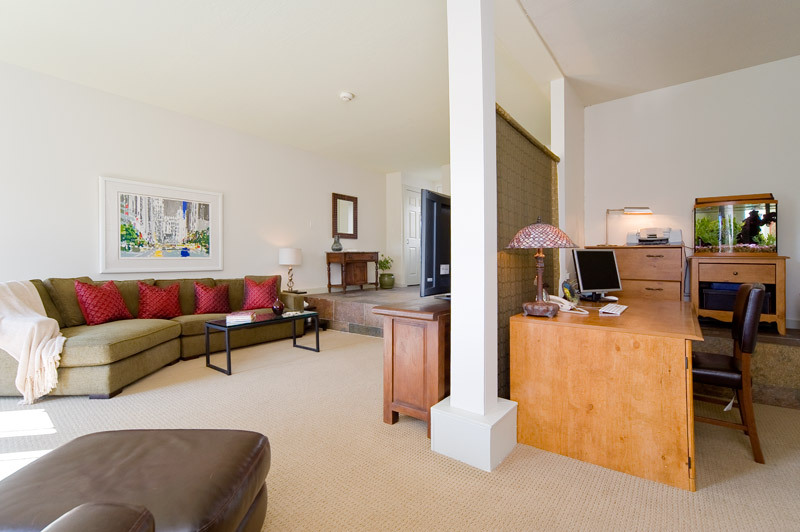 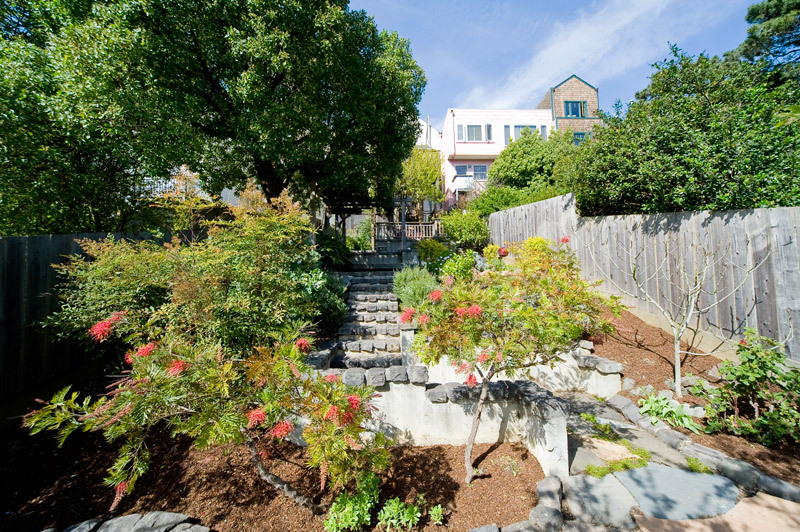 Located in a highly desirable Noe Valley – close to unique and specialty shopping, fabulous restaurants, cafes, Whole Foods, weekend Farmer’s Market and transportation. 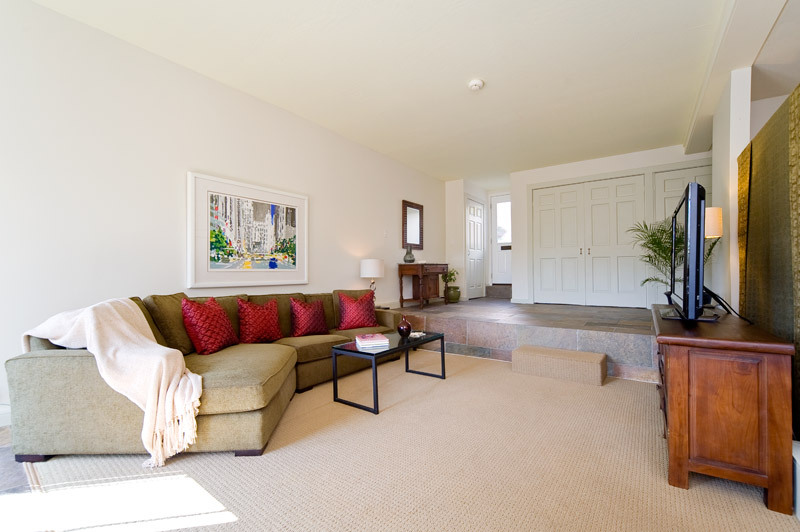 FEATURES: Two bedrooms, one bath with a spacious bonus room and bath, gourmet kitchen, sunroom adjacent to kitchen, formal living room and dining room, lush multi-level landscaped Southern garden. 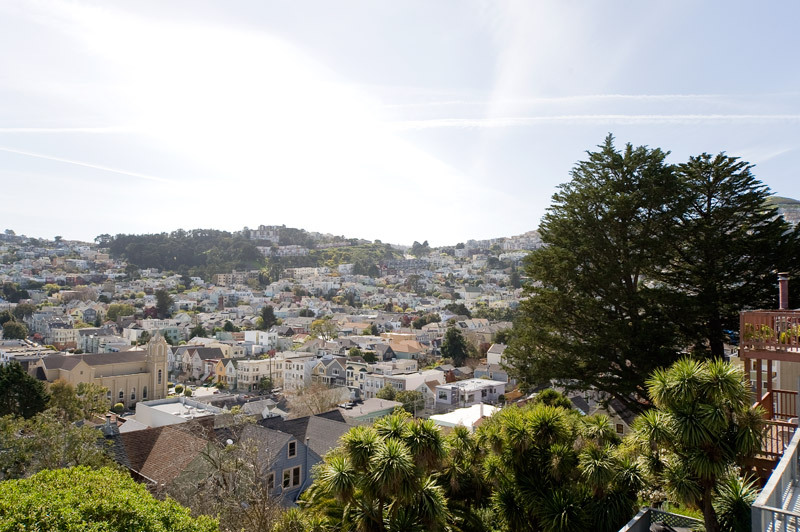 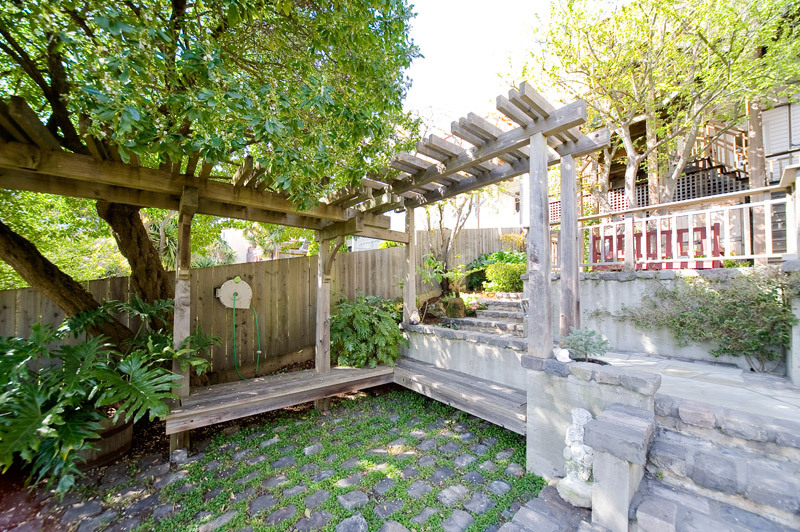 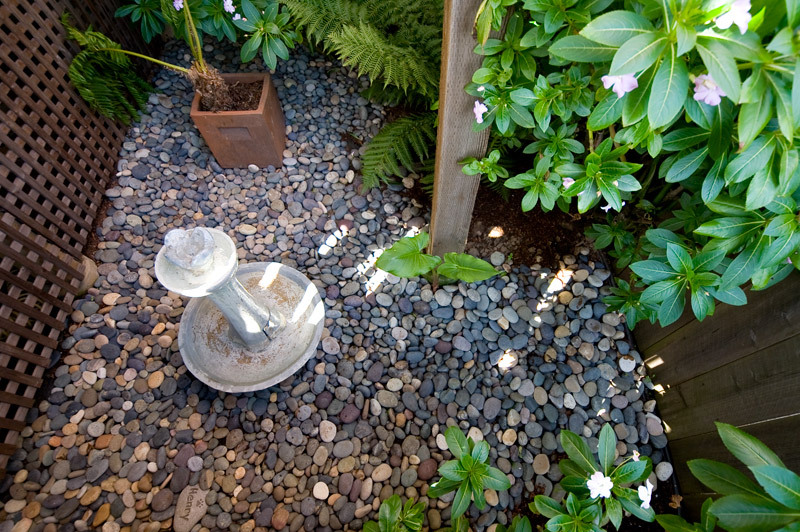 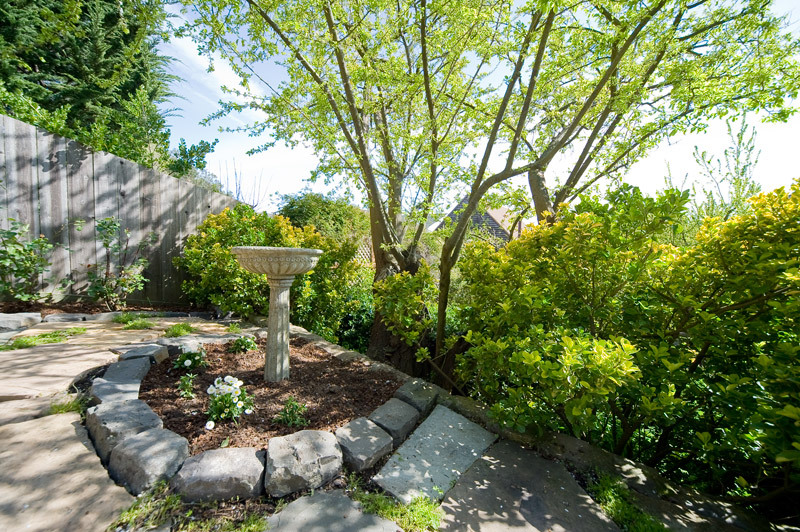 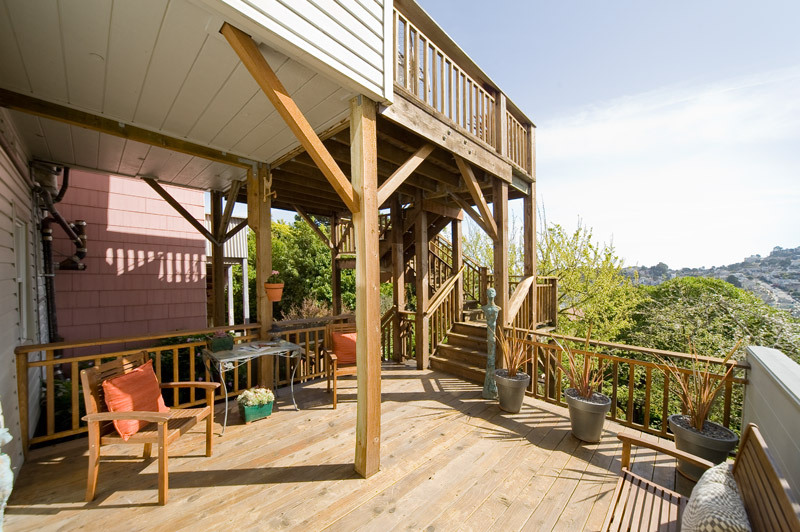 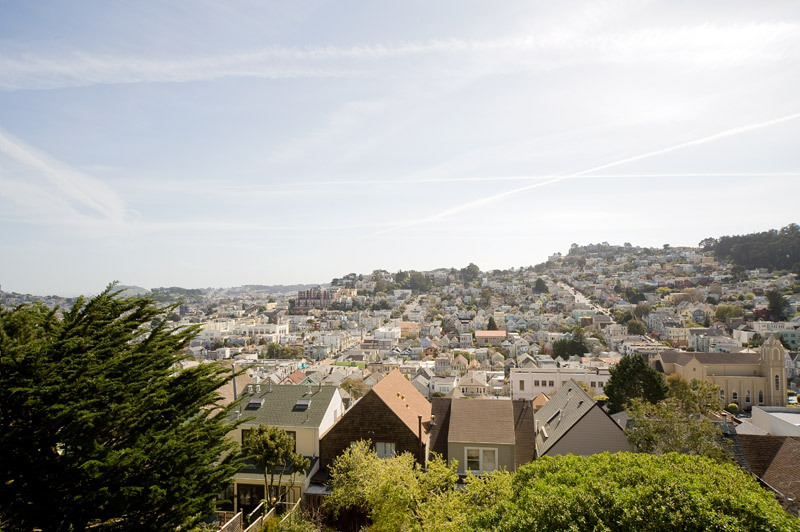 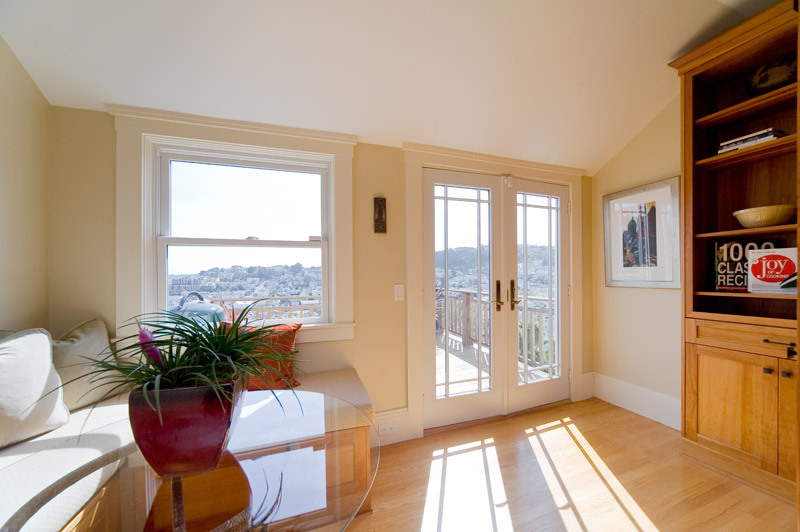 Enjoy unobstructed views of Noe Valley and the bay from two levels of decks off the sunroom upstairs and from the expanded family room downstairs which leads to a landscaped garden with Connecticut bluestone slate and recycled cobblestone. 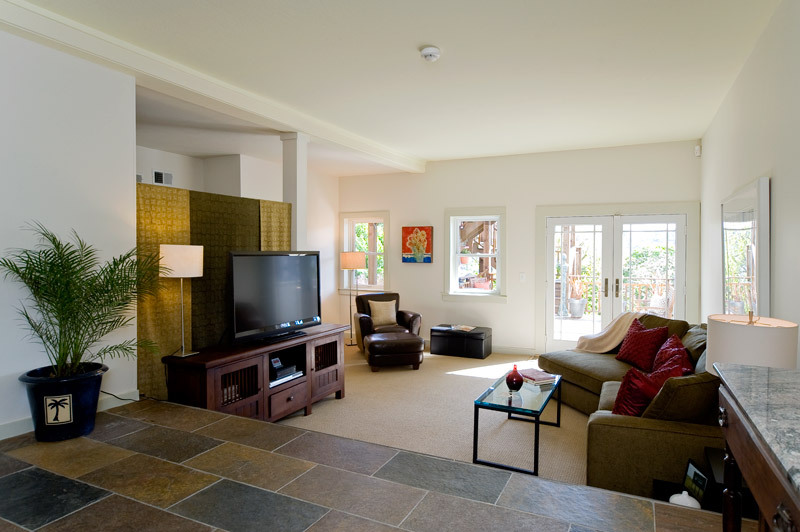 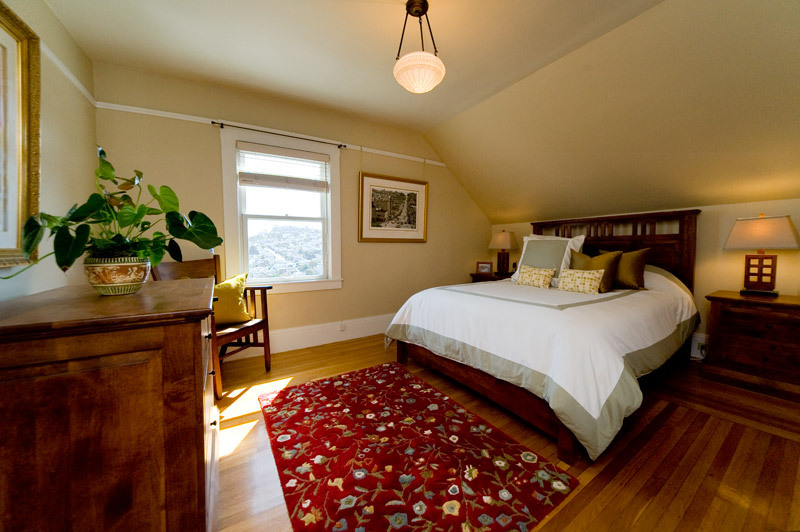 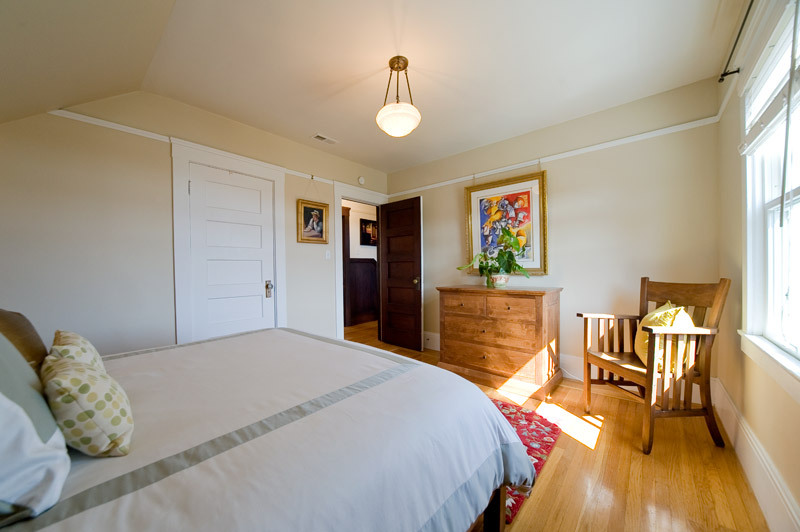 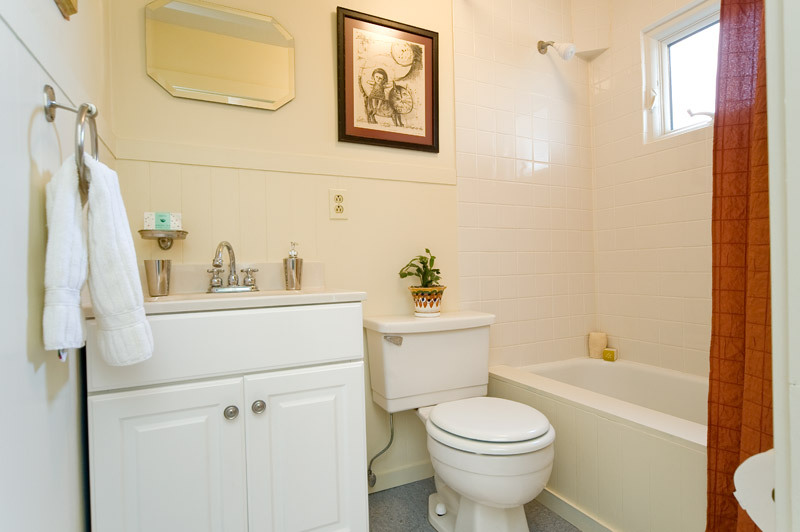 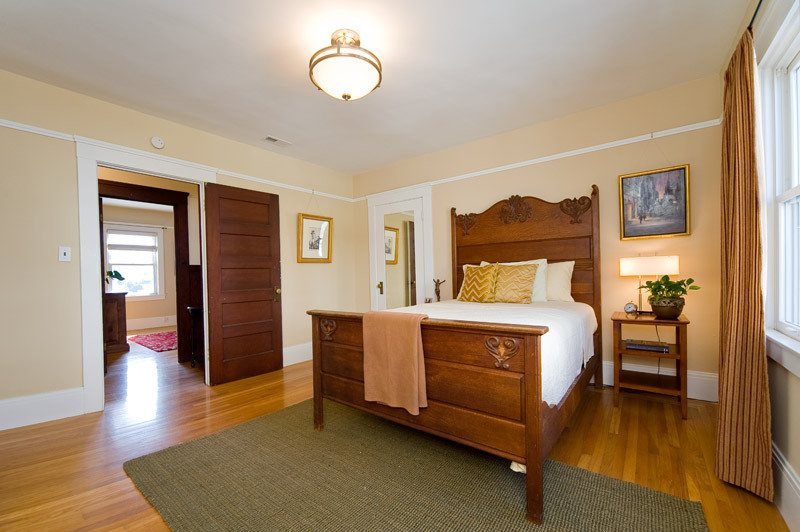 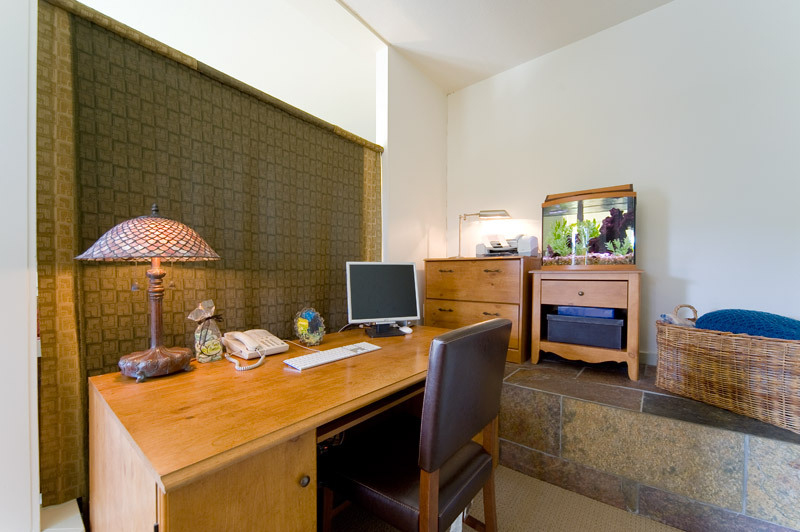 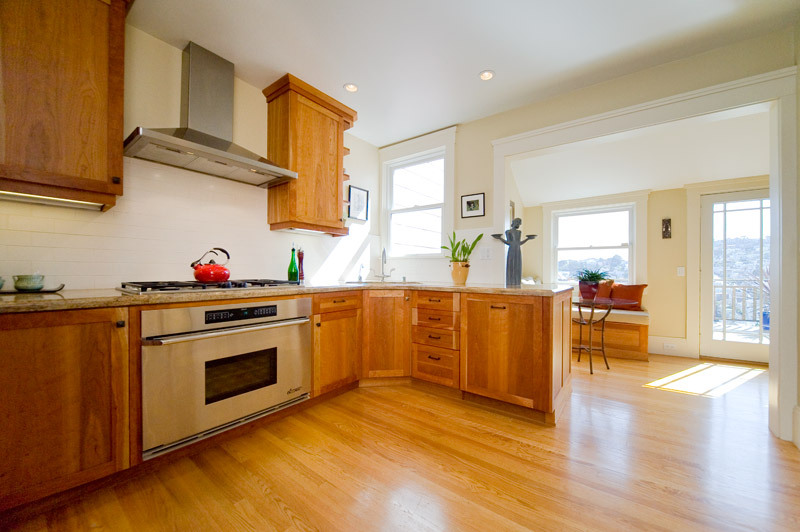 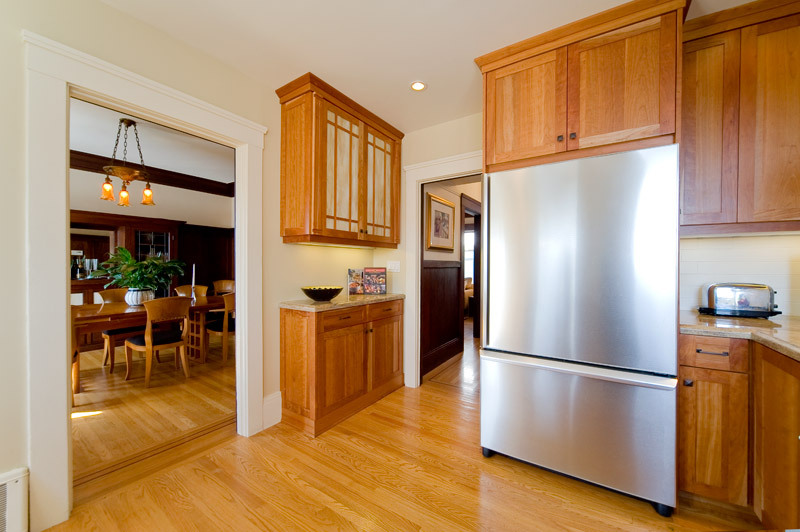 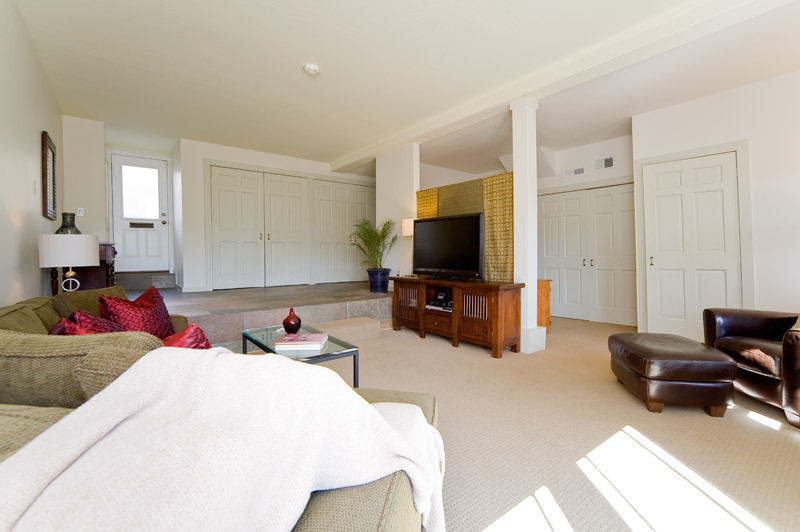 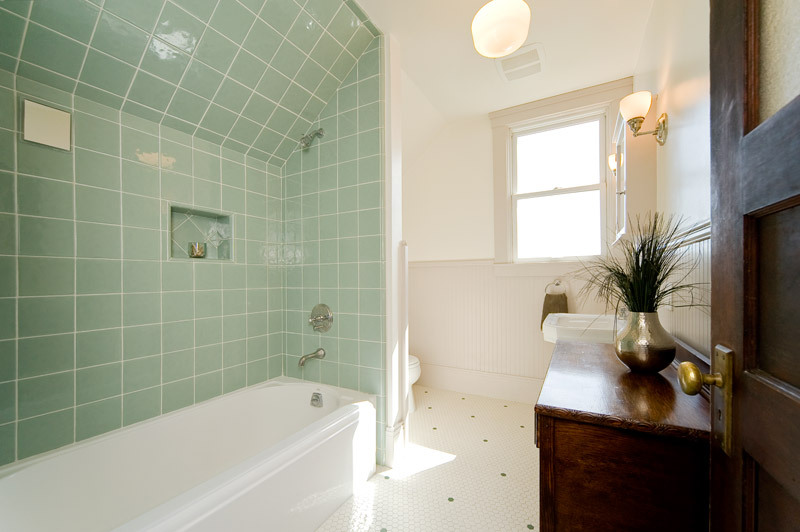 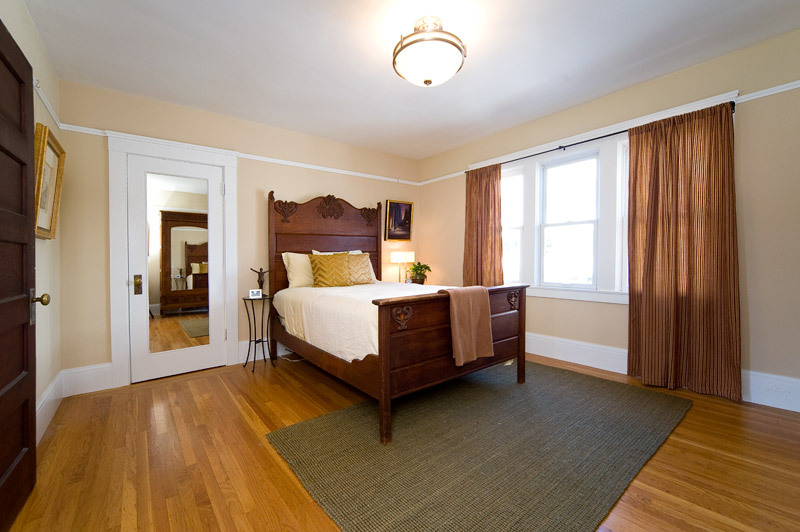 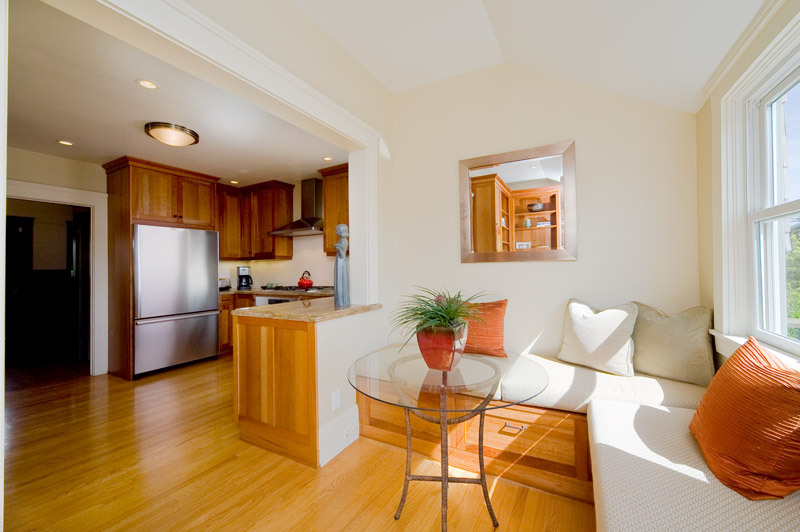 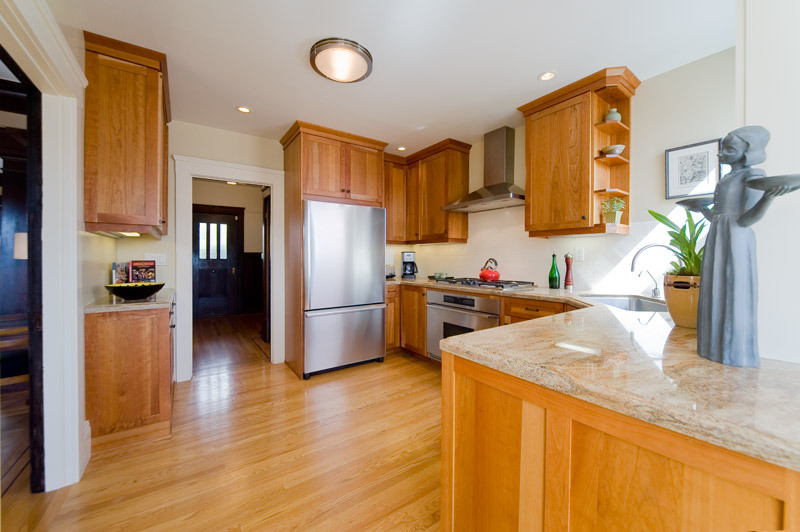 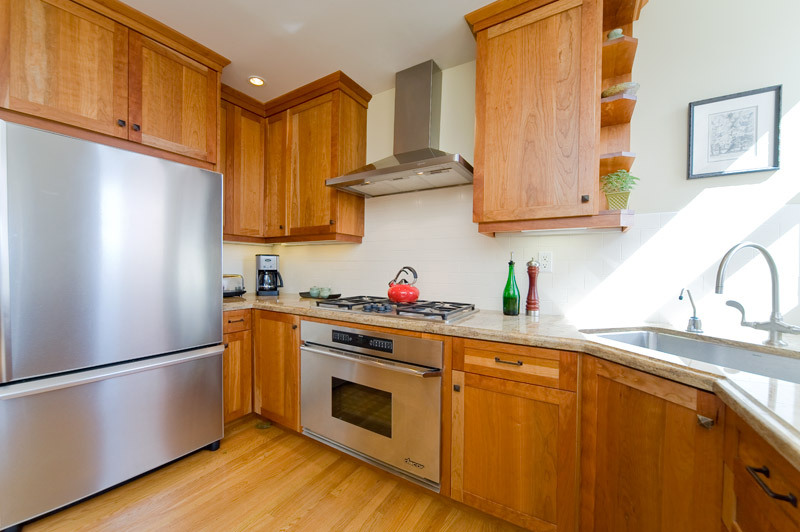 Gleaming wood floors, period light fixtures, recessed lighting, and updated systems.